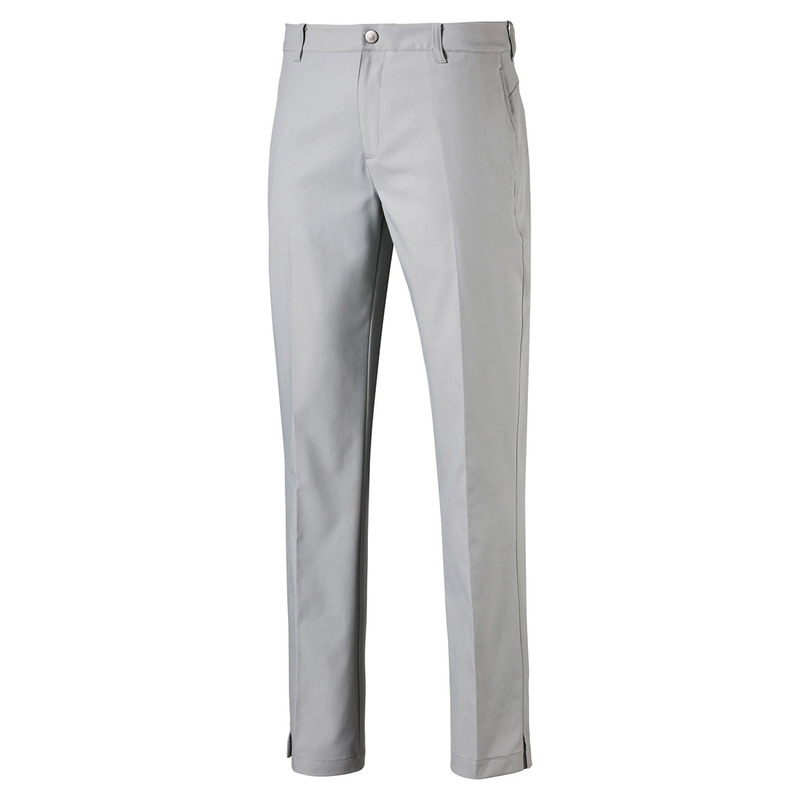 These trousers exceed expectations with a high-performance stretch construction to ensure you can perform playing golf. 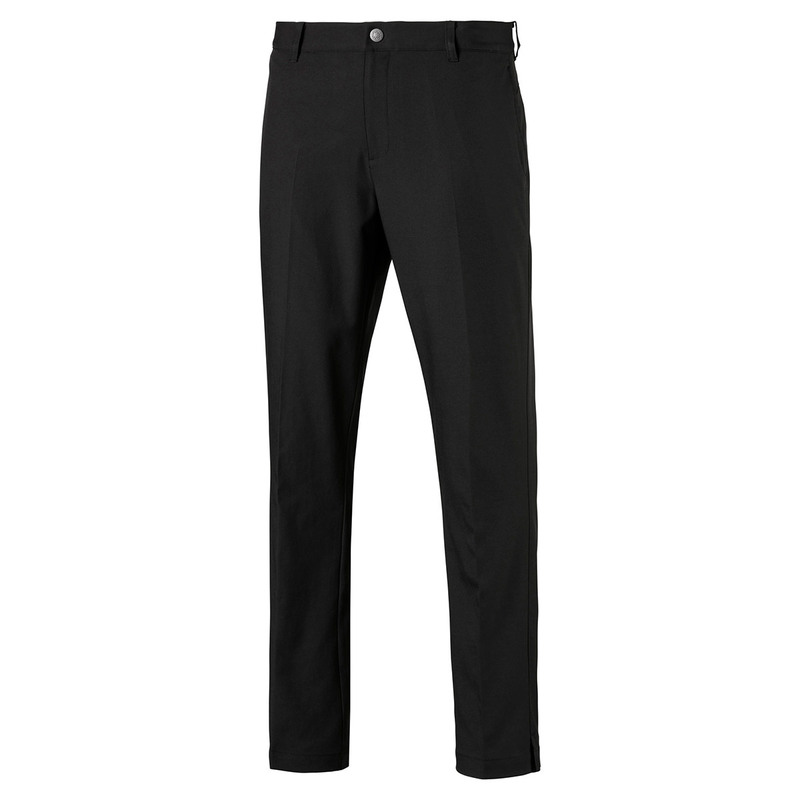 The trousers offer less distraction with a dryCELL moisture-wicking fabrication to remove any access perspiration away from the body for extra comfort. Plus a lighter stretch mesh waistband with PUMA branded gripper tape gives the wearer increased manoeuvrability during the golf swing, without your shirt coming out. The trousers include 5 pockets for added convenience, and has a TPU heat transfer PUMA Cat.